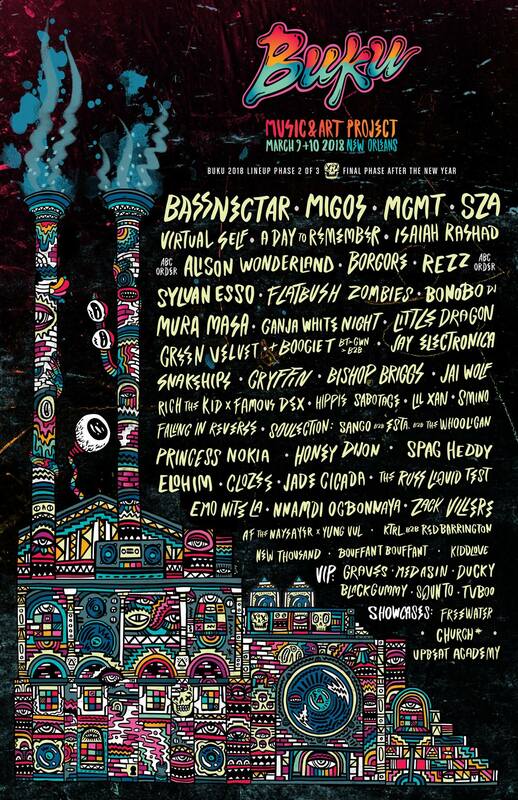 Buku’s a festival New Orleans can’t get enough of; a short glance at any of their eclectic lineups spells out why. 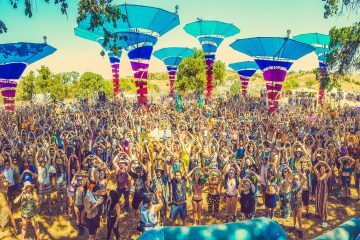 This year they’ve broken up their announcement into three phases, with the first reveal of Bassnectar, Mura Masa, Alison Wonderland, Borgore and Soulection among many others raising our interests in early November. A month later and a new image has surfaced on their website, with some more colors added to the trip illustration by it. As expected, several new and interesting addition to the lineup surfaced; namely Green Velvet, Spag Heddy, Griffin, Rezz, and a special DJ Set from Bonobo. Most eye-catching about this roster, though, is the booking of Porter Robinson’s new Virtual Self alias. This marks the project’s first appearance at a festival, with the self-titled EP having launched less than a month ago. 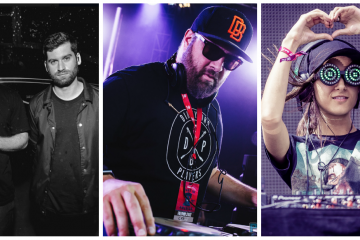 Those planning to check Buku out this coming Spring are clearly in for several treats. Tickets for Buku are on sale right now. Get them while you can.